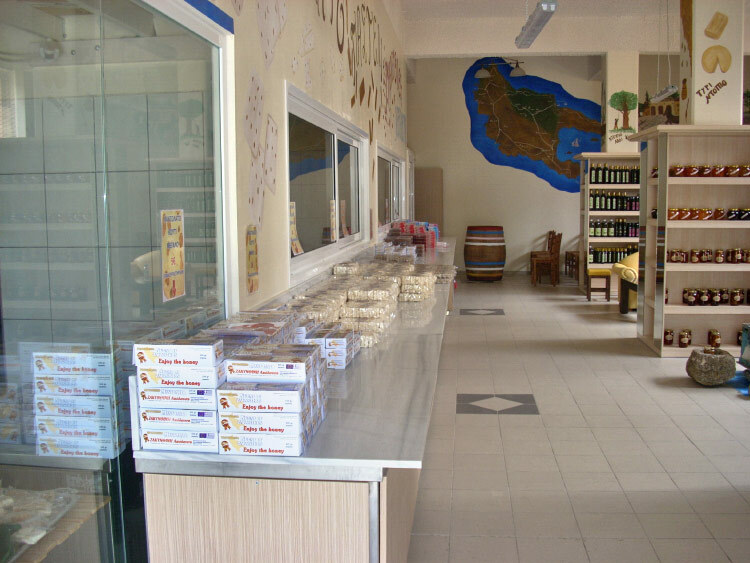 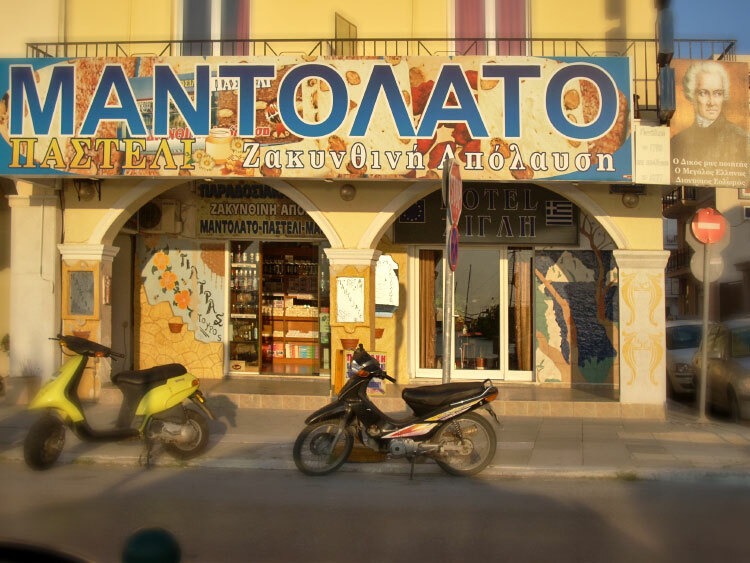 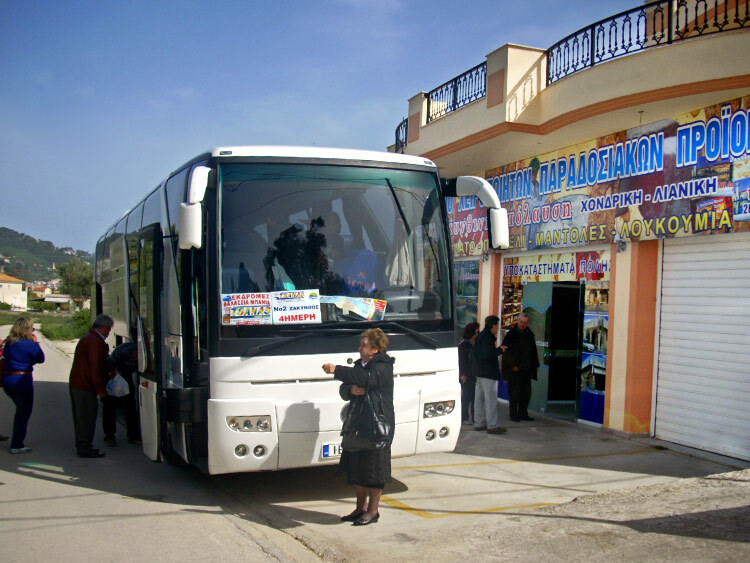 Welcome to Zakynthos island's most delicious sweets from "Zante Pleasure". 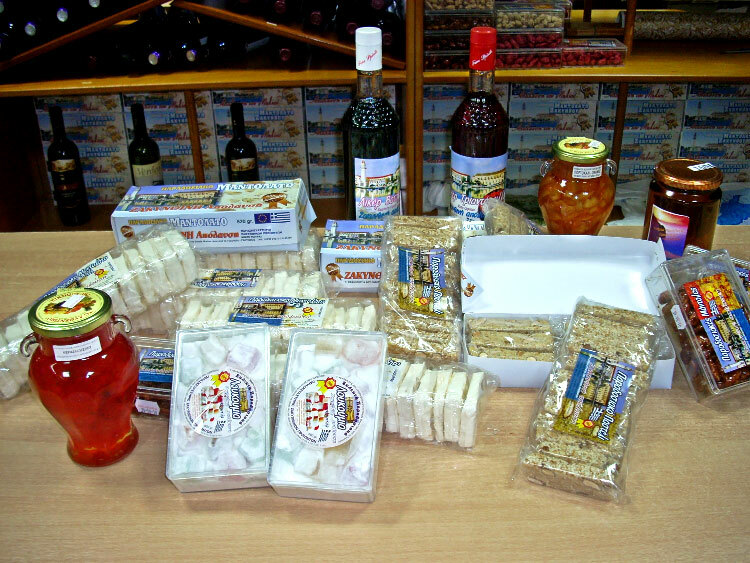 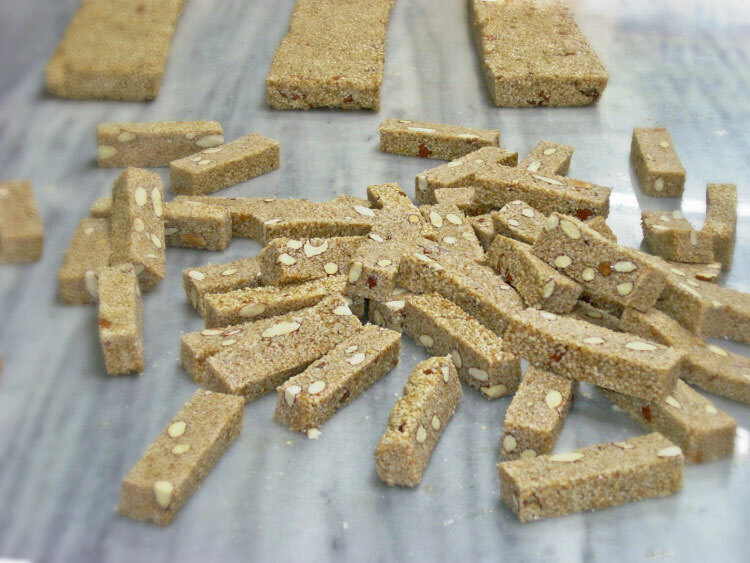 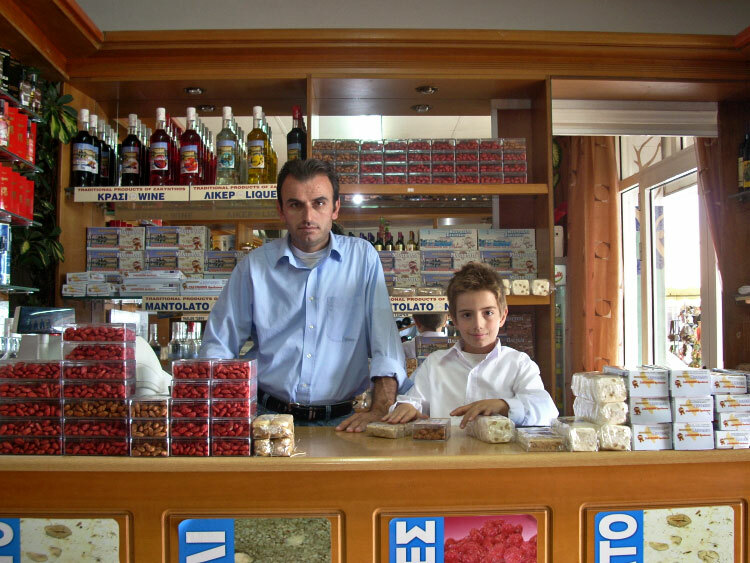 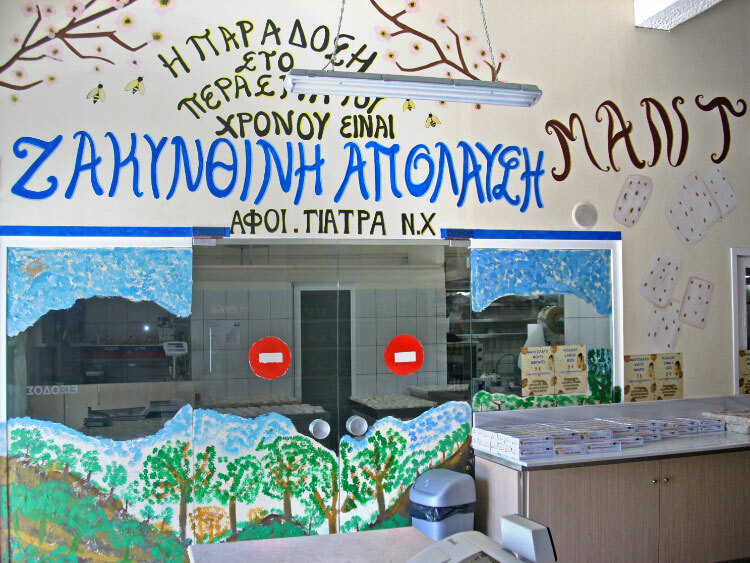 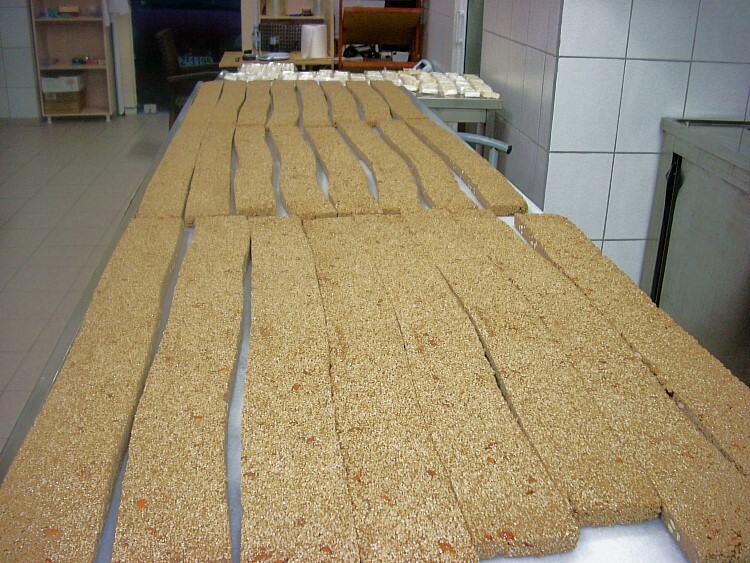 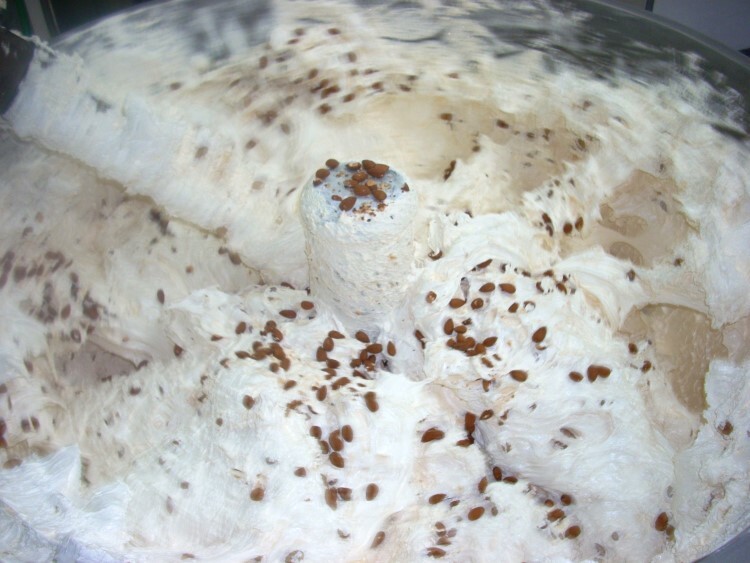 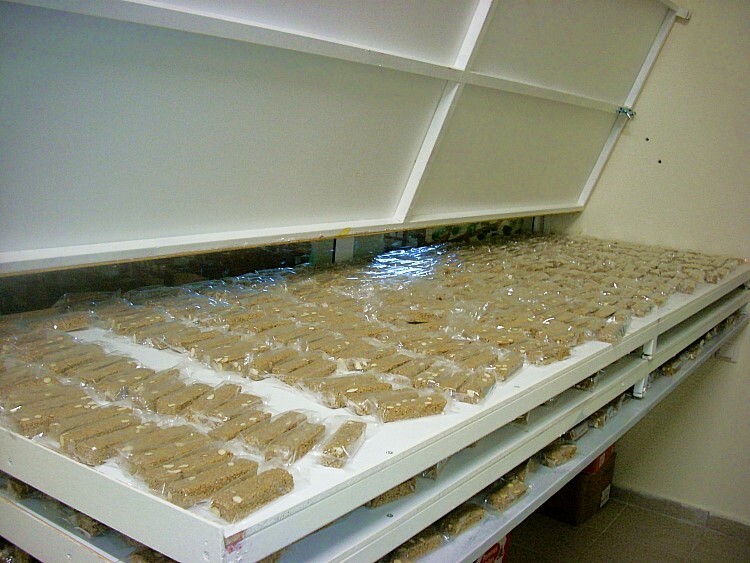 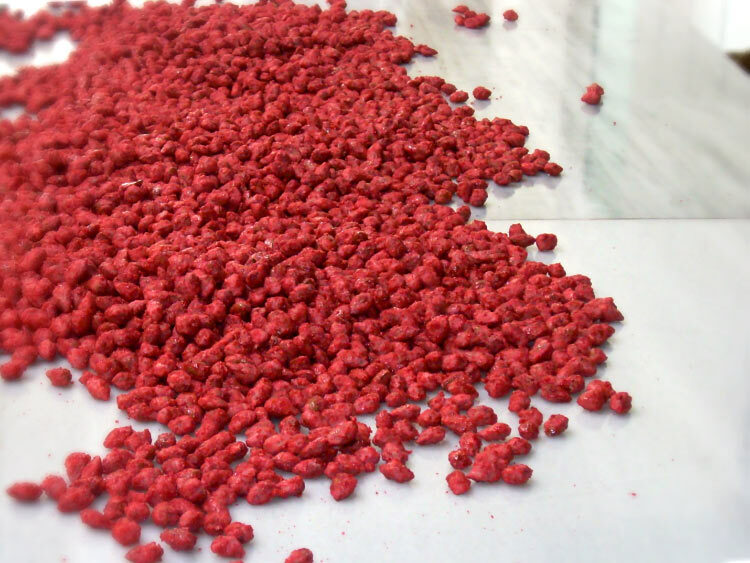 Our family business produces mantolato (nougat), pasteli, delights and mantoles, which are all traditional Zakynthian products. 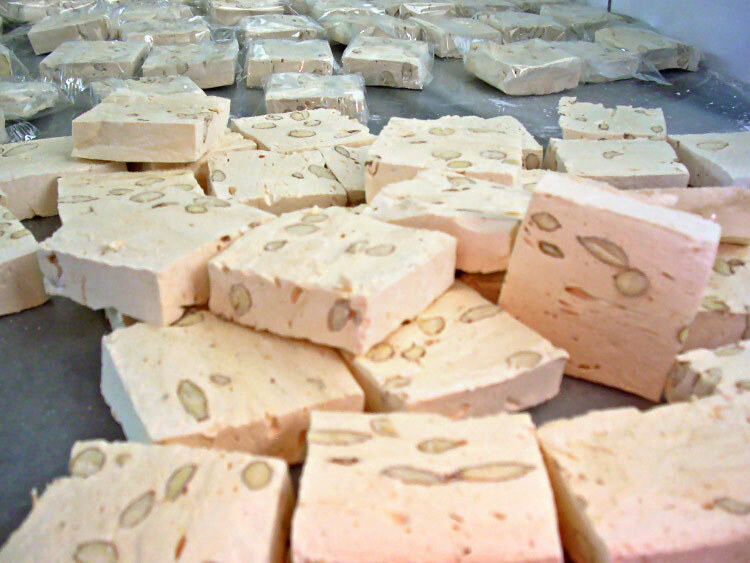 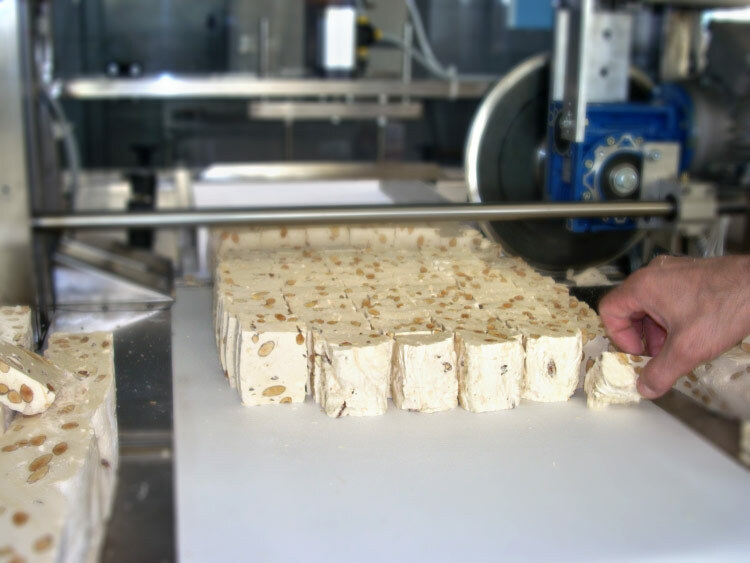 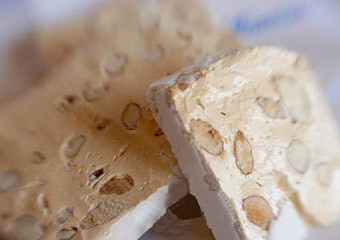 Mantolato is locally produced nougat made from egg whites, almonds, very little sugar and a lot of honey. 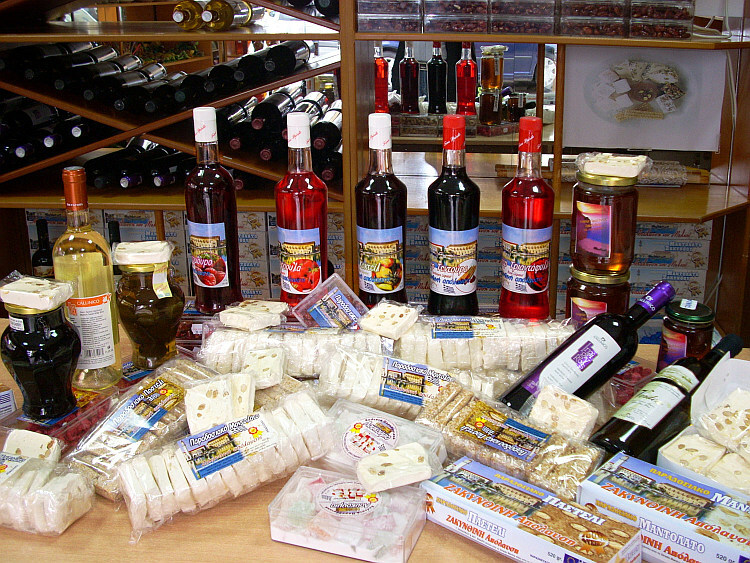 It is consumed all year long and we strongly recommend you try it as a traditional product of Zakynthos and bring some back to your friends. 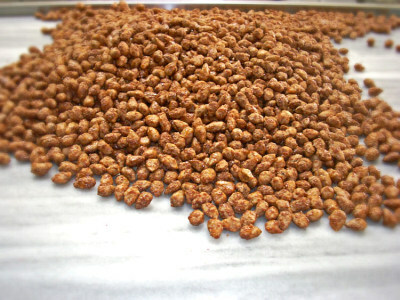 Pasteli is made from sesame seeds, almonds and a lot of honey. 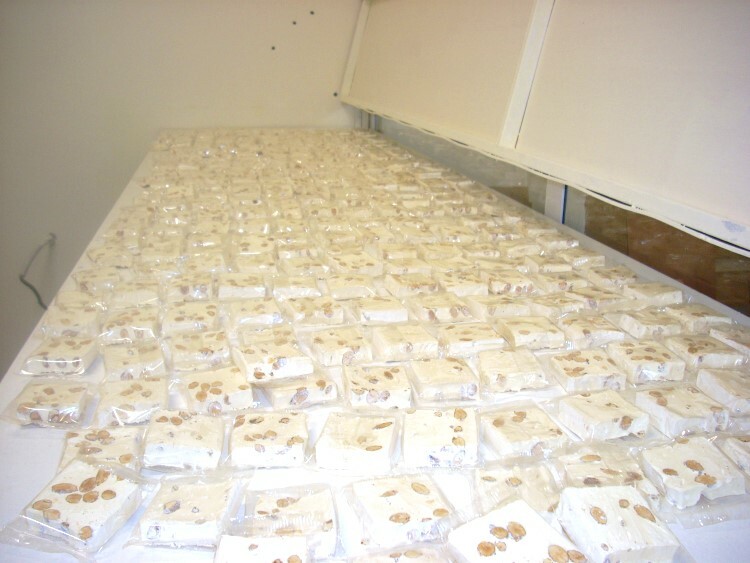 Mantoles are actually almonds with caramelized sugar and natural food coloring. 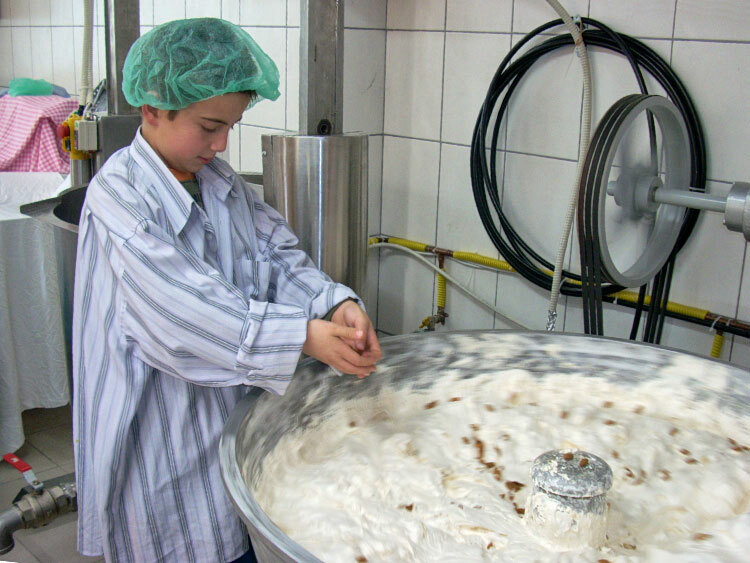 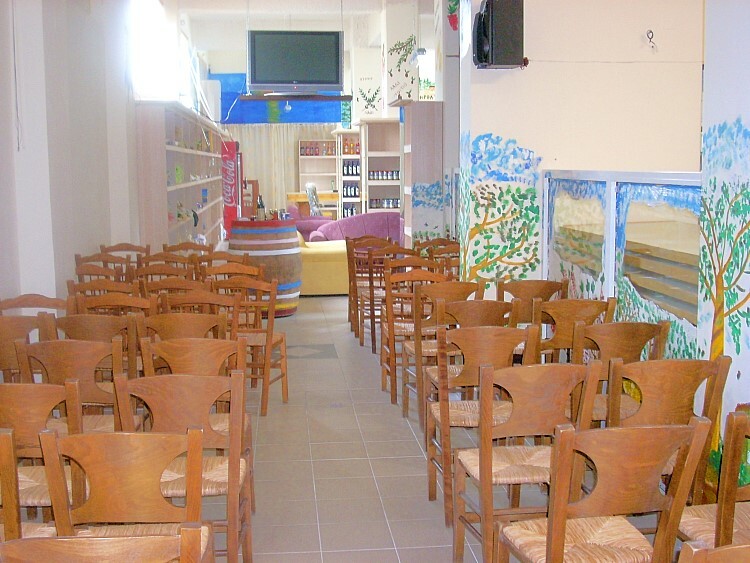 Faithful to the Zakynthian tradition during the years and equipped with experience and good spirits, we have created our own workshop where everybody can come and watch every step of the production process. 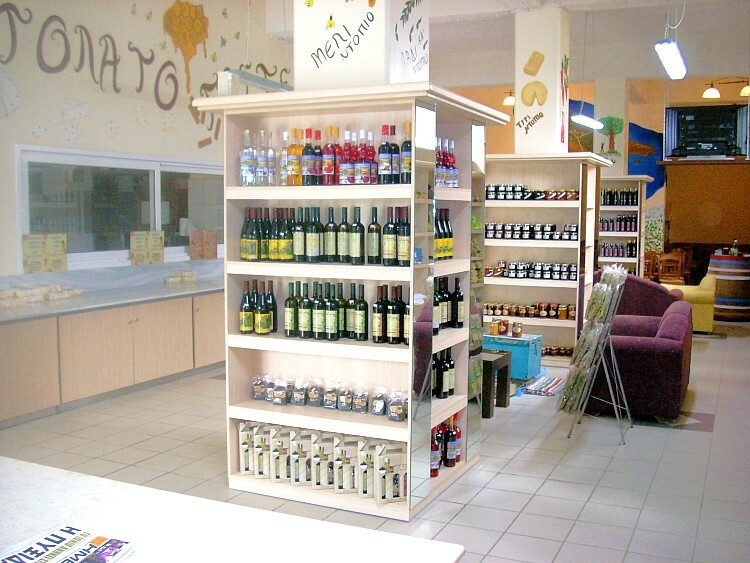 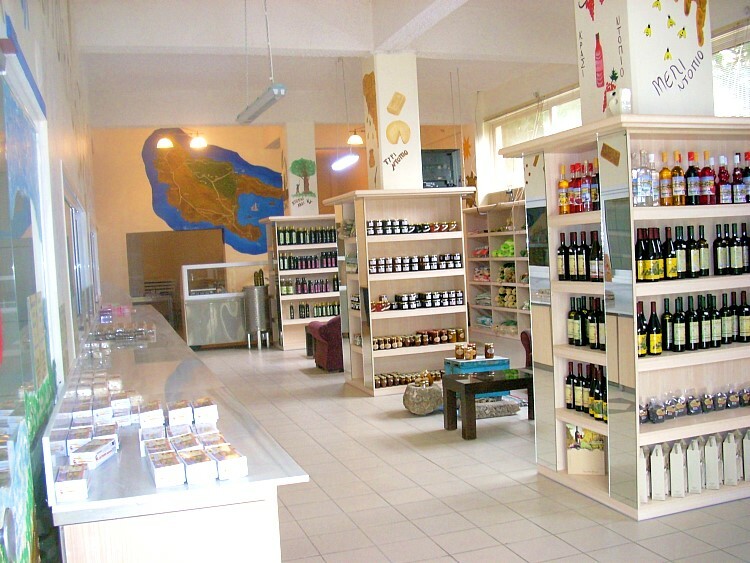 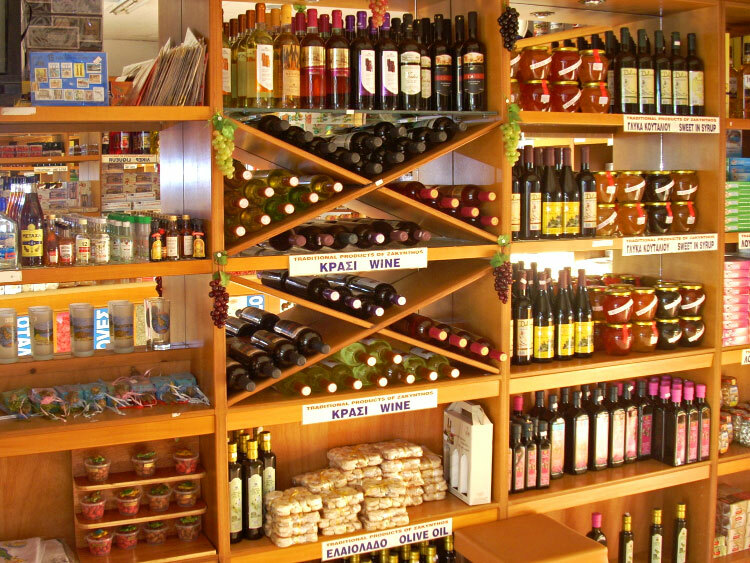 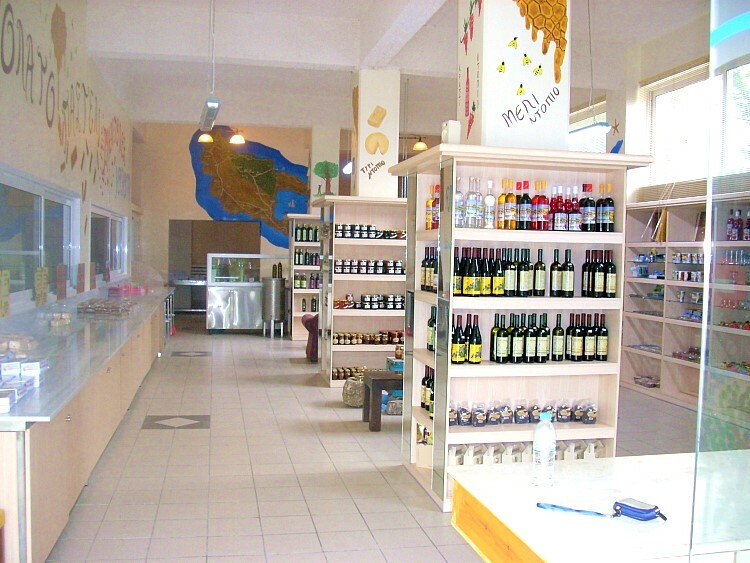 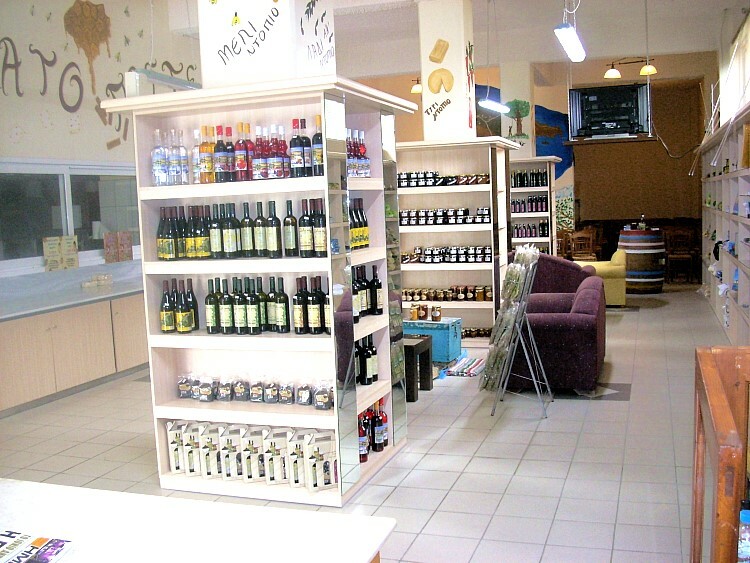 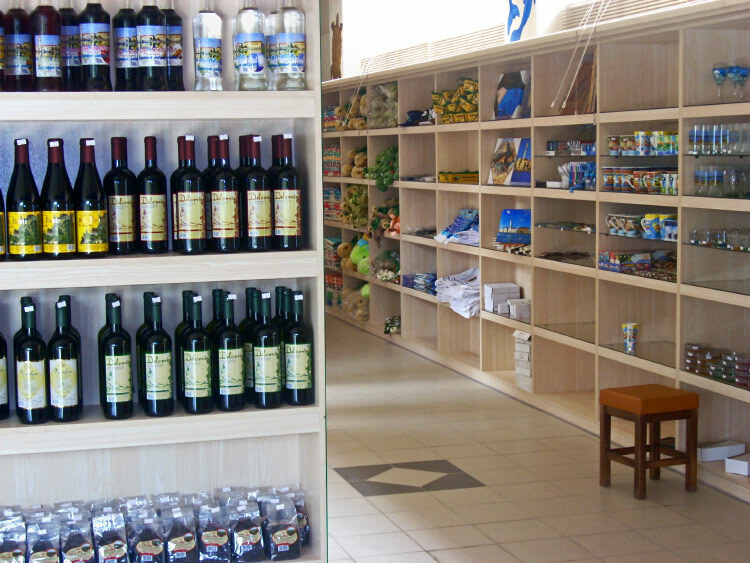 Here, you will also find a large display of our products along with other local products like honey, wine, olive oil, cheese "Ladotyri", local perfumes and Zakynthian souvenirs. 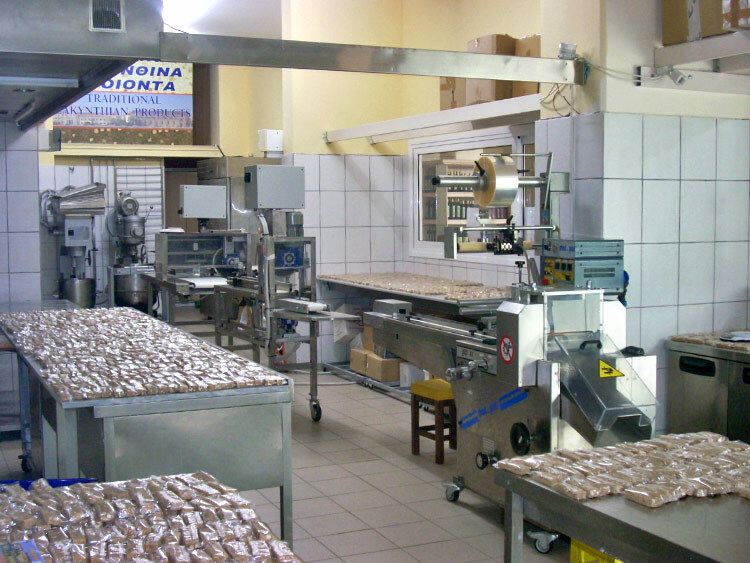 We can guarantee high quality at reasonable prices.